Powermatic Associates is the authorized distributor for Iboco throughout Northern California and Central Valley California. 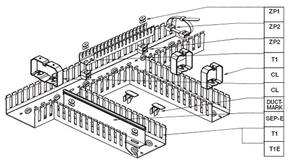 IBOCO delivers an integrated system of specific solutions for panel builder's needs. As control panels grow increasingly complex and crowded, schedules get tighter and budgets shrink, more and more system integrators and engineers are realizing the advantages of IBOCO's innovative wire management system. 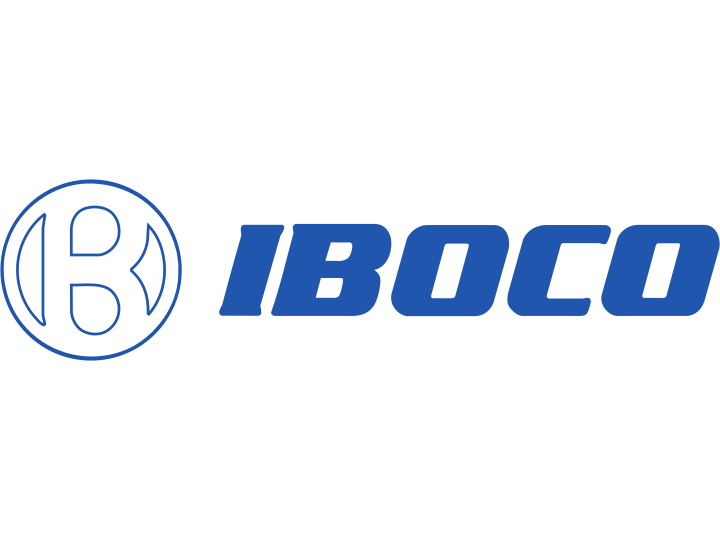 IBOCO offers you a comprehensive range of products that provide faster, effective, efficient installations.